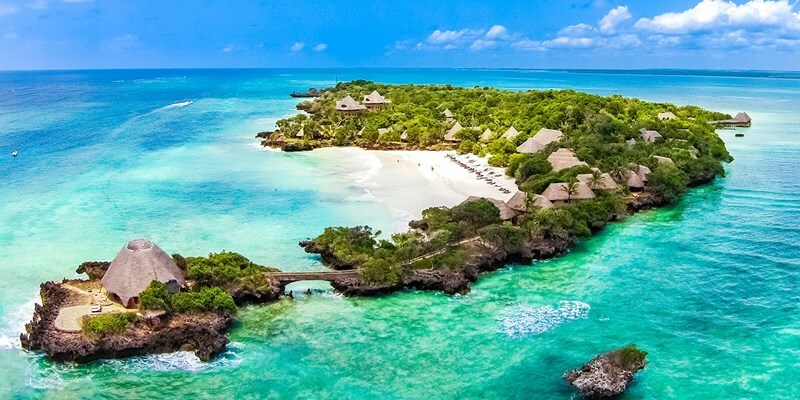 Speaking at a Coast Tourism Symposium in Kwale County, Balala also emphasised the need to market Diani, Watamu, Lamu, Mombasa, and Malindi as the five distinct destinations along Kenya’s coast. “We used to have 40 charters to Moi International Airport Mombasa (MIAM). Currently we have 15 charters. We used to have the African Safari Club, Alliance Hotels, African Tours and Hotels. Unfortunately, today none of them exists,” said Balala.